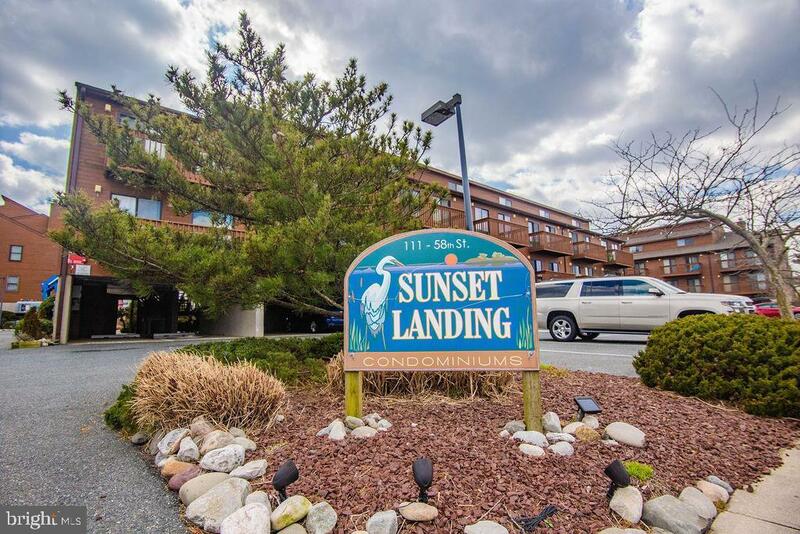 Gorgeous top floor 1 Bedroom / 1 Bath furnished bayside condo located in highly desirable Sunset Landing. Enjoy spectacular views of the bay and sunsets from your large outside balcony. 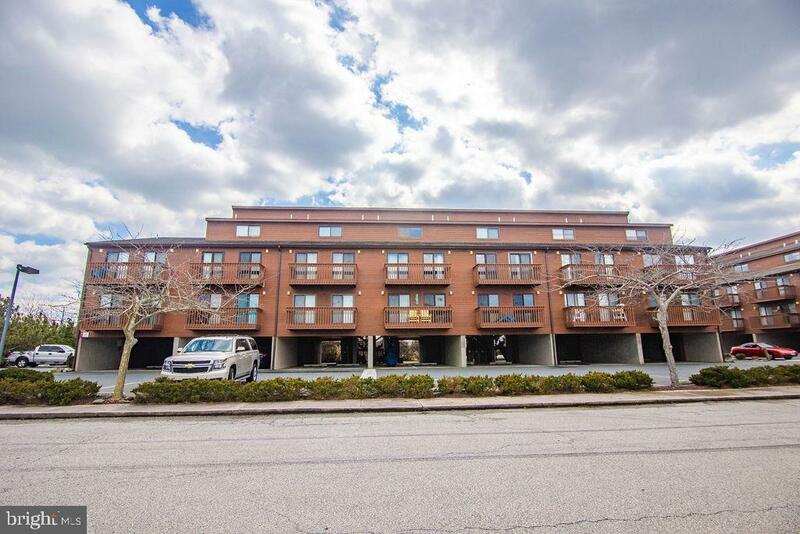 Beautifully furnished and updated unit. Enjoy the beach and bay activities. 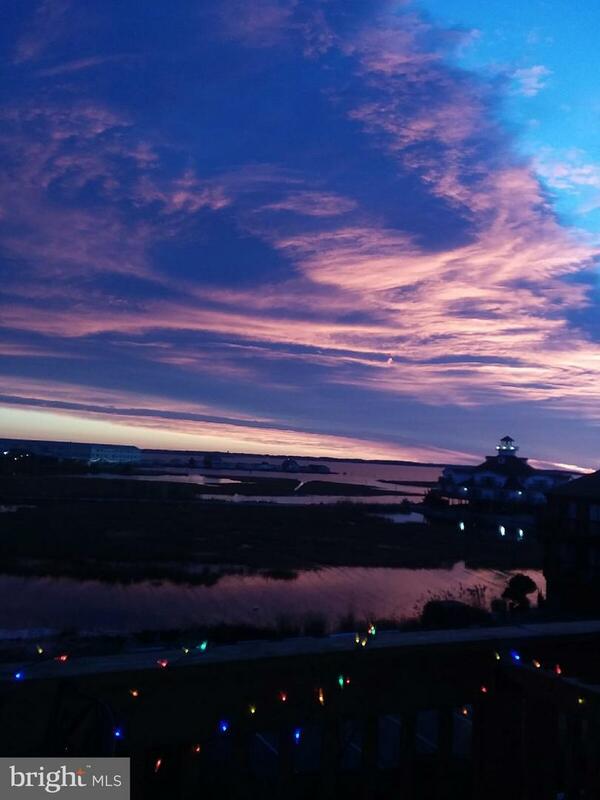 Sunset Landing is a great mid-town location close to some of Ocean City's "Hot Spots". 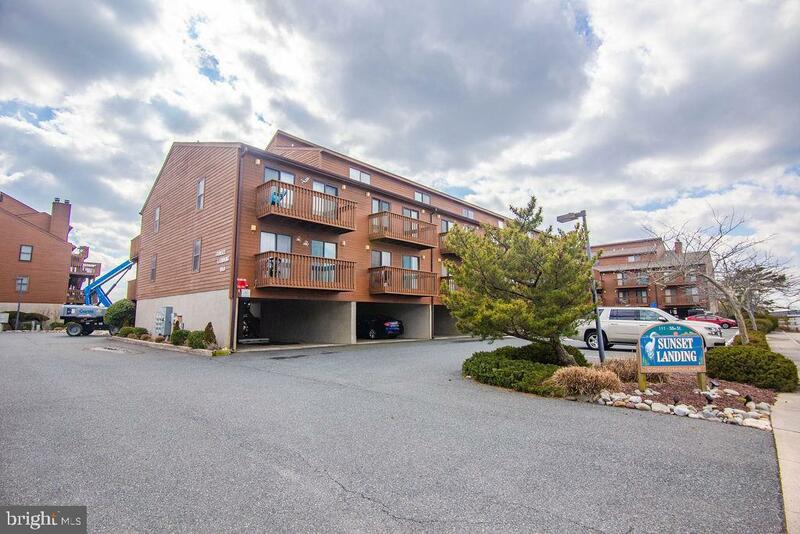 Well maintained condominium complex with beautiful landscaping and pool! Exclusions Wicker Bench On Outside Deck Wicker Desk in Bedroom. Wicker Bureau Small Table in Entry Hall. Personal Decorative items.